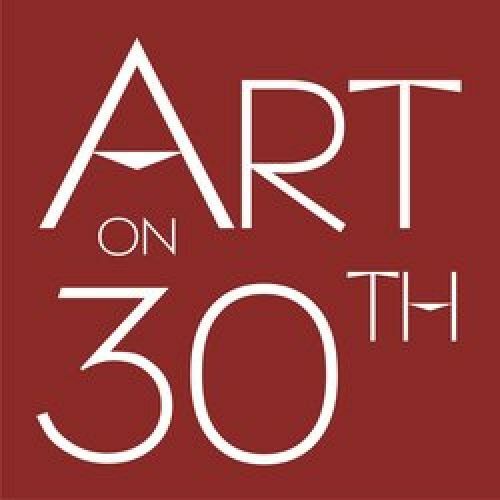 Art on 30th is a vibrant art community and center. We offer and host regional and national Art Shows in a classic gallery setting in the heart of North Park's arts and cultural district. We specialize in helping artists to take their art to the market with our own Art Center which develops their potential and creativity.